WiredRE has recently completed an international multi-market assessment for a top 5 international investment bank. 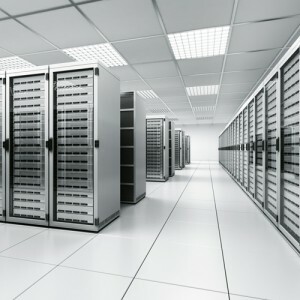 Data center market research and advisory for investors, investment banks as well as data center operators or allied industries is a key consulting activity for Wired Real Estate Group. Each assessment includes supply and demand characteristics, pricing dynamics, competitive set analysis, with market dynamics and risk characteristics for each of the target markets. This type of real-time research assures a current view of the market to make informed decisions. WiredRE is focused on data center advisory and brokerage services. In the complex data center and colocation markets a multidisciplinary approach to data center market research and analysis is critical. WiredRE’s staff has diverse backgrounds in both commercial and technical aspects of these markets. WiredRE has advised two of the top three global telecoms, over half of the leading investment banks, and countless data center providers, technology companies, and enterprises. For additional insight on these projects or more information please contact us a info@wiredre.com.